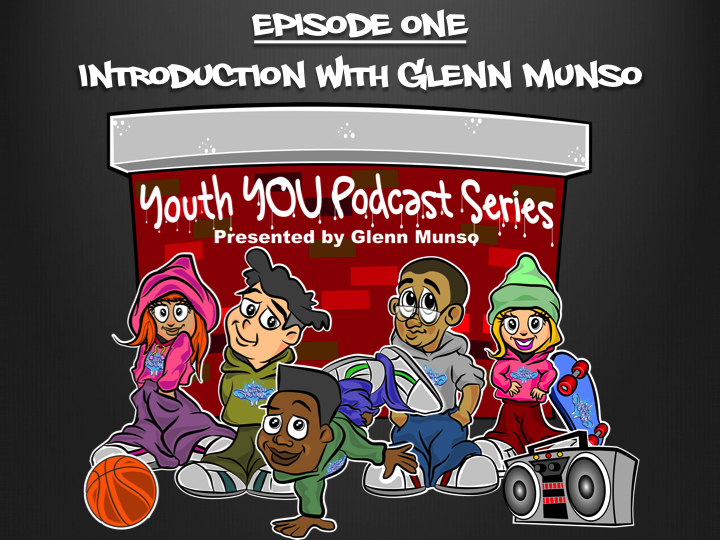 Welcome to the Youth YOU Podcast Series. Our first episode we explain to you what this series is all about and how these insightful stories can help you. Stay tuned because we have a heap of awesome content that you can use and implement in your life straight away.